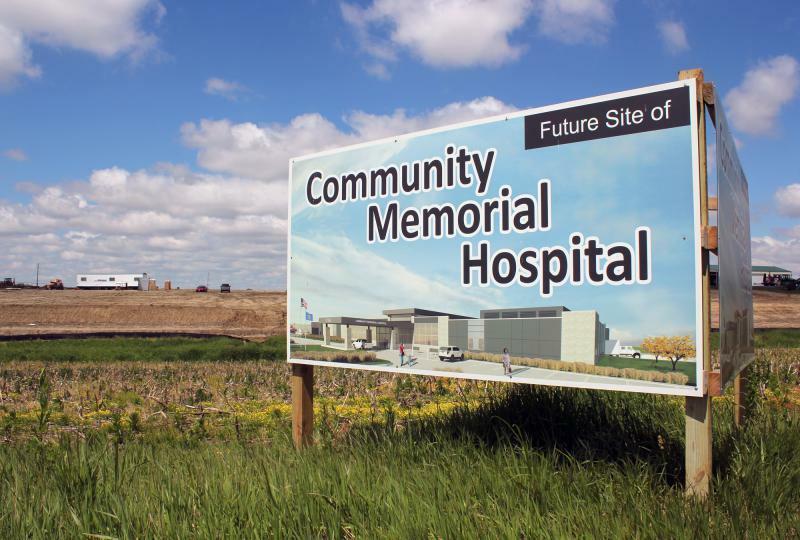 A new hospital, financed by a USDA loan, is under construction on the edge of Syracuse, Nebraska, a town of just under 2,000 people. 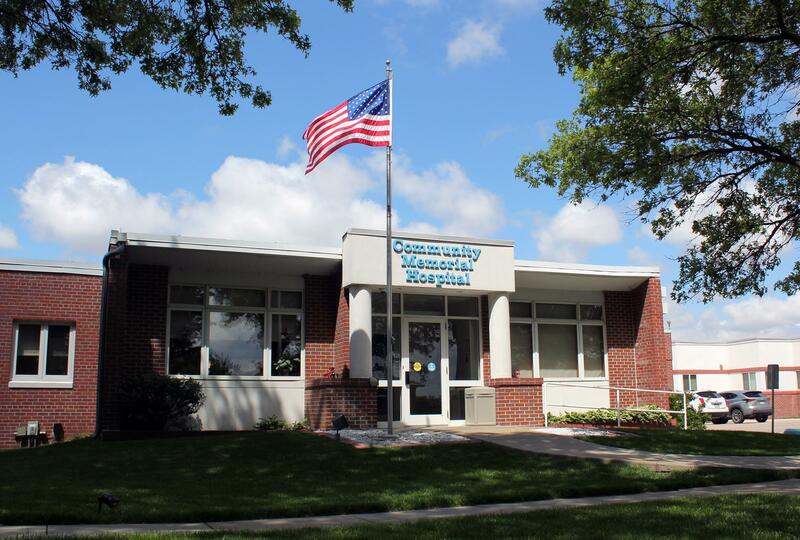 The old hospital in Syracuse was built in 1952. 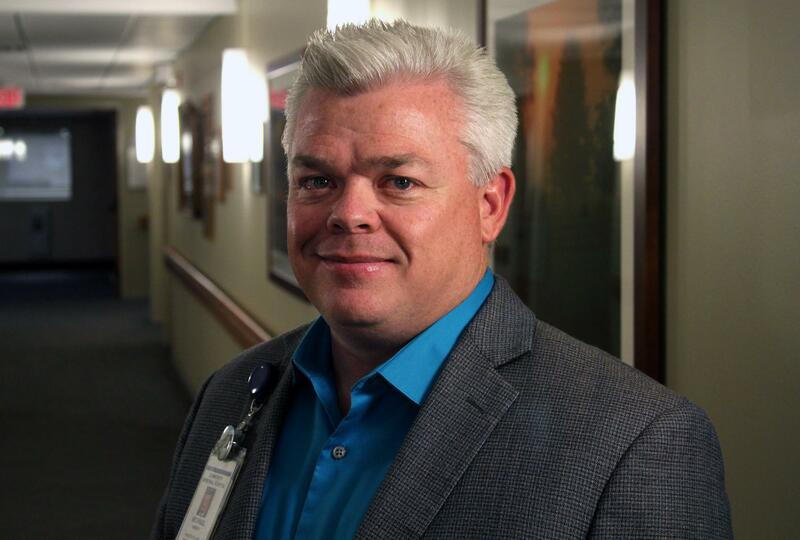 Michael Harvey is CEO of Community Memorial Hospital in Syracuse, Nebraska. “We were able to get a $25 million loan for the facility with a 40-year term and a very low-interest rate,” Harvey says. 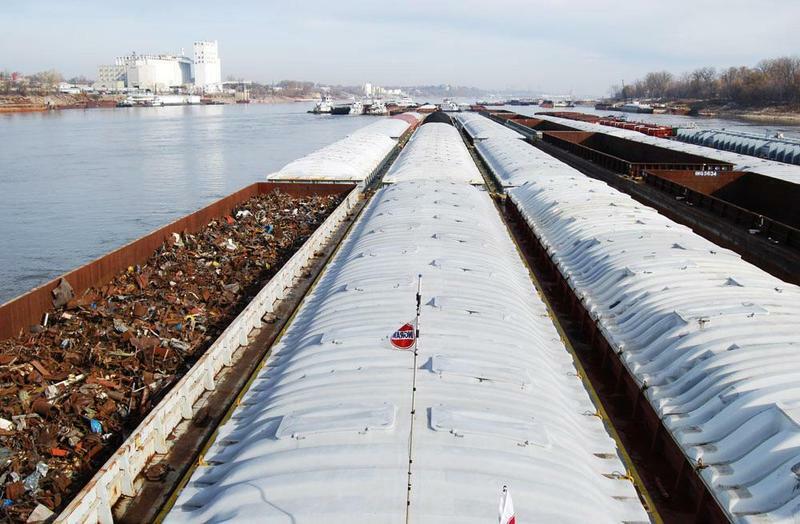 “We’re the second or third largest employer in town behind the school system,” Harvey says. “If it makes you feel better to call that person ‘undersecretary,’ enjoy that, but that person is going to have not only the responsibility of managing that [development] portfolio, doing what we were doing that way, but also having direct access [to the ag secretary] so we can move quickly and nimbly with a vision of improving rural America,” Perdue told the House Agriculture Committee. 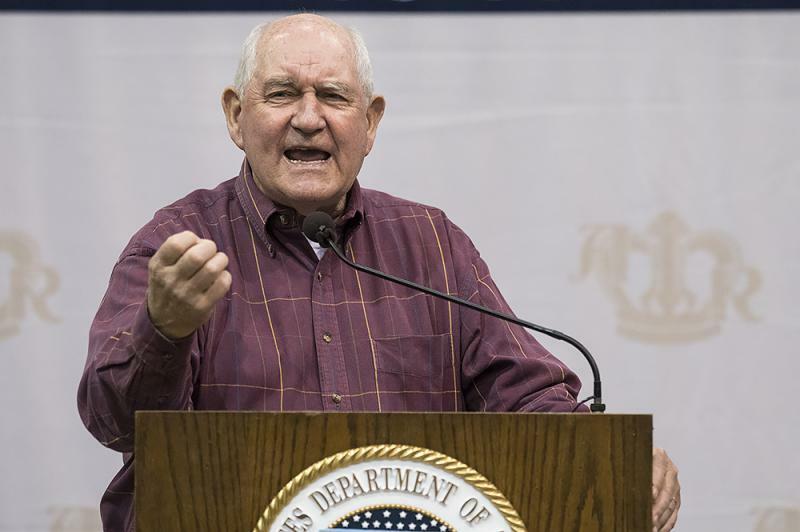 Sonny Perdue, the former governor of Georgia, was sworn in as U.S. Secretary of Agriculture at the end of April. Harvest Public Media’s Peggy Lowe sat down with Perdue on his fourth day on the job at the American Royal complex in Kansas City, Missouri. She asked him about the Trump administration’s priorities for our food system, government nutrition programs, immigration policy and the future of the Agriculture Department.